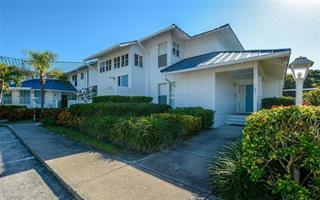 Ask a question about 1325 Gulf Dr N #157, or schedule a tour. 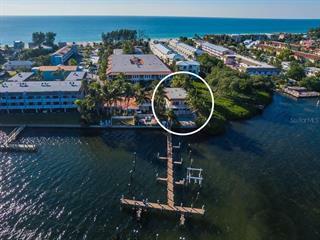 SPECTACULAR VIEWS- Nicest Condo in hotel on the water in the back with private pool & bay access. Award Winning Beach-to-Bay Resort, enjoy your Own Private Pool and Deeded Boat Slip, with views of the Bay from most rooms. Guarantee Se... more.asonal Stay and established resort Management provides positive cash flow above all operating costs. 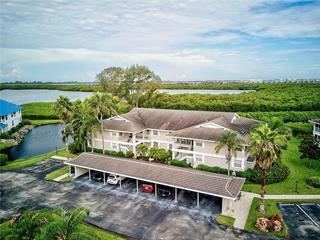 Always in high demand this 2 Bed/2Bath Condo has a beautiful big Lanai to relax on while grilling- overlooking the bay. For nights you want to eat in, enjoy the full stocked kitchen with Breakfast Bar. The Master Bedroom has a huge walk-in closet. Master Bath has double vanity with luxurious soaking tub. The stackable Washer/Dryer makes it convenient to pack light, and do laundry in unit. The Great Room provides hang out space with built in shelving all around providing extra storage. The Resort has two community pools, maid service, towels, chairs & umbrellas for the beach. Keep your Kayak out back on your own private dock and take a dip in the private back pool(shared with above unit). 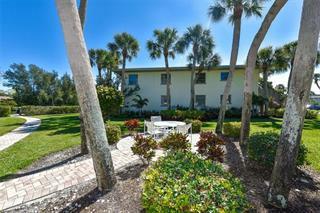 One of the few resorts on Anna Maria Island that allows pets, they are booked year round! As an Owner stay as long as you want & generate income while not there. Nearby restaurants and shops, with a trolley that runs every 15 minutes in front of the hotel. 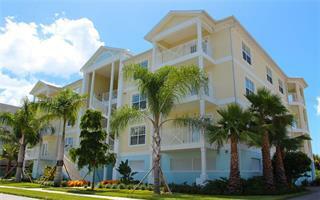 This Condo is sold with all Furnishings/Turnkey!